When I say exfoliate, what comes into your mind? Scrubbing away at the sink? The search for baby soft skin? Finally finding a use for those used coffee grounds? Long gone are the days of in-shower microbead products (hurraw!! ), and the time has finally come to highlight the effectiveness of natural exfoliants. However, the sheer amount of choices to rid your face and body of dead skin cells can be pretty overwhelming. Do you opt for the mask, the machine, the traditional morning scrub? How do you even begin to pick?? While each has their own special strengths, the best place to start is figuring out what your skin actually needs. Is it dry and flaky and need of a proper reboot, or is it sensitive and craving a gentler approach to healthy skin regrowth? Choosing the wrong type, especially for your face, can actually do more harm than good, so consider how you might react to the various options before you start rubbing away at your cheeks and forehead. 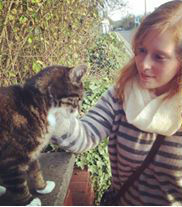 The last thing you want is for angry red spots to start popping up! There are three categories of exfoliants: mechanical, chemical, and physical. What's more, the different versions found in each can have a variety of effects. Confused? I don't blame you -- I couldn't wrap my head around the amount of things to consider when choosing something as simple as a product to rub on my face. But luckily once I broke it down, I found it couldn't be easier. The first thing to know is this -- your skin type most likely can use any one of these exfoliants if used properly. However, there are a few ways to determine which is ideal right away. 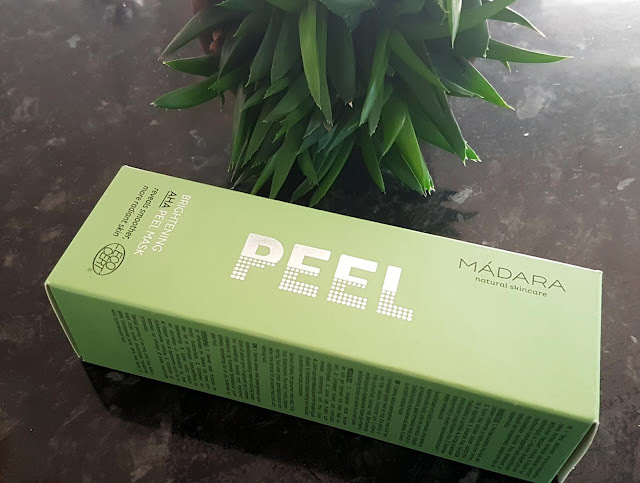 For example, if you have acne-prone skin that is not prone to sensitivity, or your skin feels congested, a chemical peel is probably your best bet. Chemical formulas, especially those containing salicylic acid, will target the deeper layers of the skin and fight clogged pores much more effectively than mechanical or physical scrubs. Plus, harsh scrubbing can actually exaggerate spots on problem skin! Opting for a chemical exfoliant will battle those pesky pimples while also helping to treat scarring and minimize future acne. Mature skin also benefits from chemical exfoliants, as the formulas can work to smooth the appearance of fine lines from the inside out. A product with glycolic acid can reach the deepest layers of the skin and help change the appearance of a dulled surface. It is also important to remember that aging skin requires more frequent exfoliation, as the skin has slowed it's ability to regenerate new cells. Physical exfoliants are most ideal for normal (which can actually experiment with all three types!) or oily skin. This includes combination skin that is on the normal-oily side. One of the biggest factors that will determine what product you need is the 'grain' of the exfoliant. On the gentler end you have oatmeal, rice, and baking soda, while on the other side of the spectrum you have rougher, more coarse particles such as salt and nut shells. And somewhere in the middle you find dense but small scrubs containing sugar, coffee grounds, flower petals, and charcoal. For the face, you really want to avoid the harsher scrubs, as these have the potential to create micro-tears in the skin, can cause sensitivity or even trigger spots. Try to use a medium or small grain, and remember to not rub too hard and to moisturize fully after use. I generally prefer the scrubs that contain fruit enzymes, as this combines the effects of a physical exfoliant and a chemical one. 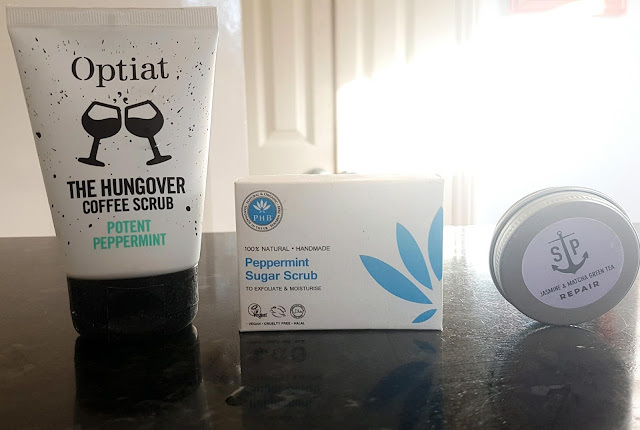 Sugar is a favourite among physical exfoliators, as it contains naturally occurring glycolic acid, so both the top and middle layers of skin are addressed. However, if you are worried about these exfoliants being too harsh for the face, then there are still options. 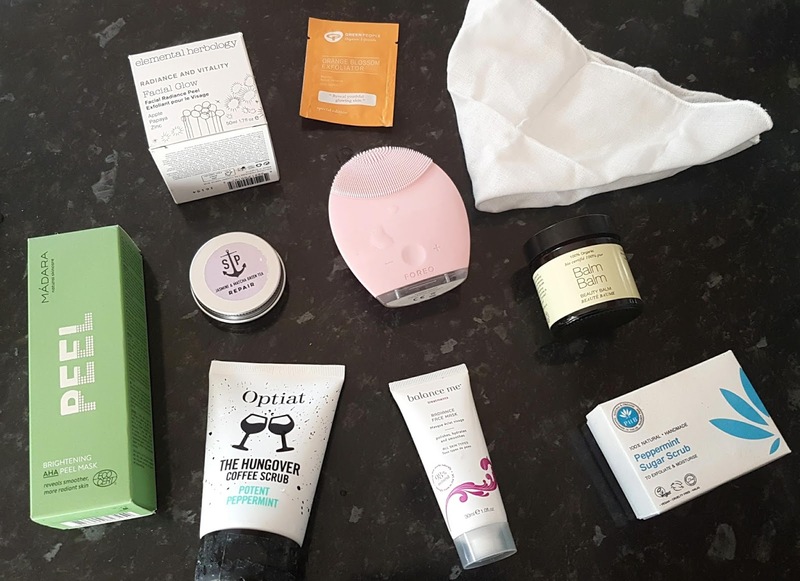 Exfoliating masks are becoming more and more popular with both small businesses and natural beauty giants, and can be bought with any budget. Usually a five to fifteen minute treatment, these types of masks are multi-tasking queens! I love to use an exfoliating mask when my skin needs an extra boost as well as it's usual buffing action. You can clarify, hydrate, brighten, or balance your face while also polishing and rejuvenating the top layer of skin, all in one product. For someone who is always busy and on the go, these are serious game changers. 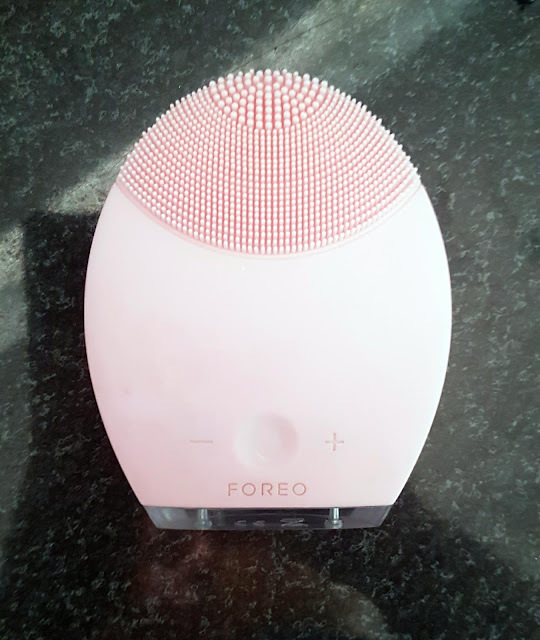 Mechanical usage tends to be best for dry or sensitive skin, as there is a lot more control with this exfoliation method than with the others. There is a huge range of machines to choose from, so do shop around for what suits both the budget you're comfortable with and the type of tool you wish to use. My personal favourite is the Foreo Luna 2. 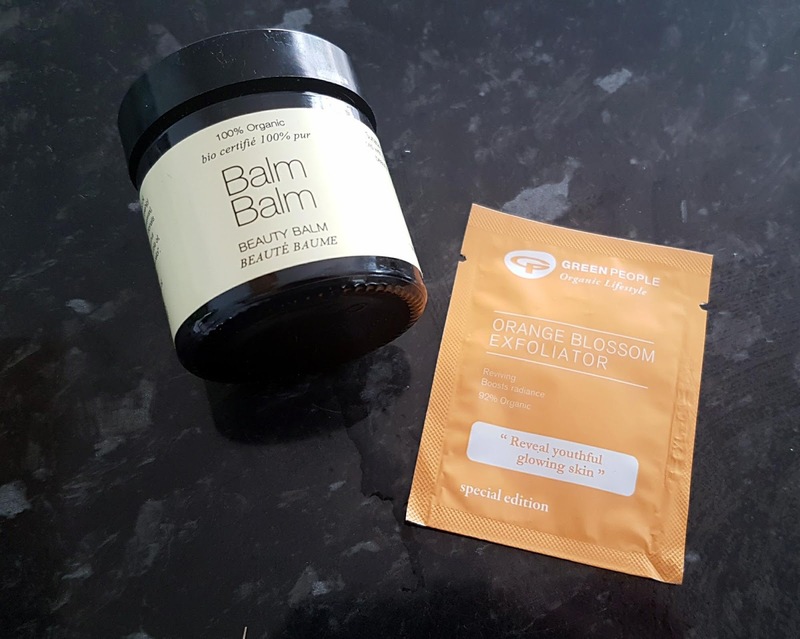 I have the original option which is targeted towards normal and sensitive skin, and I have found it has made a huge difference to my complexion and the softness of my face. I tend to use this every other day with my gel cleanser, so as to avoid overstimulating and over-exfoliating my skin. 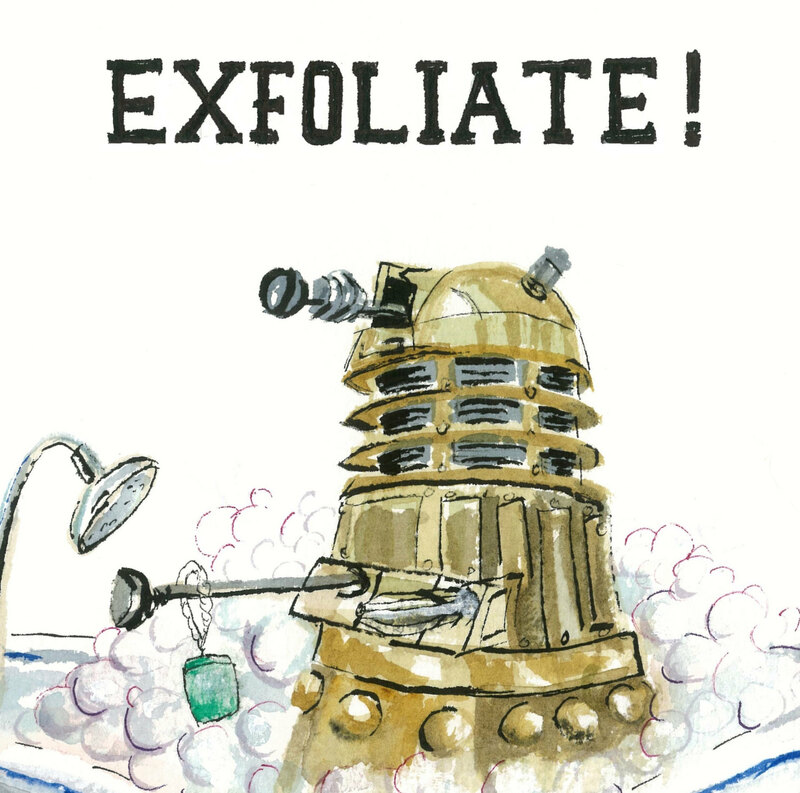 What is important to note is that pricey electronic exfoliators are not the only option for mechanical exfoliation! A cotton pad or a simple muslin cloth can be just as effective for the skin, and for incredibly sensitive skin these can be the perfect choice. There is such a wide range of coarseness for muslins that there really is one for everyone. I have several varieties, as sometimes my skin needs something really gentle and other days it requires a bit more umphh. 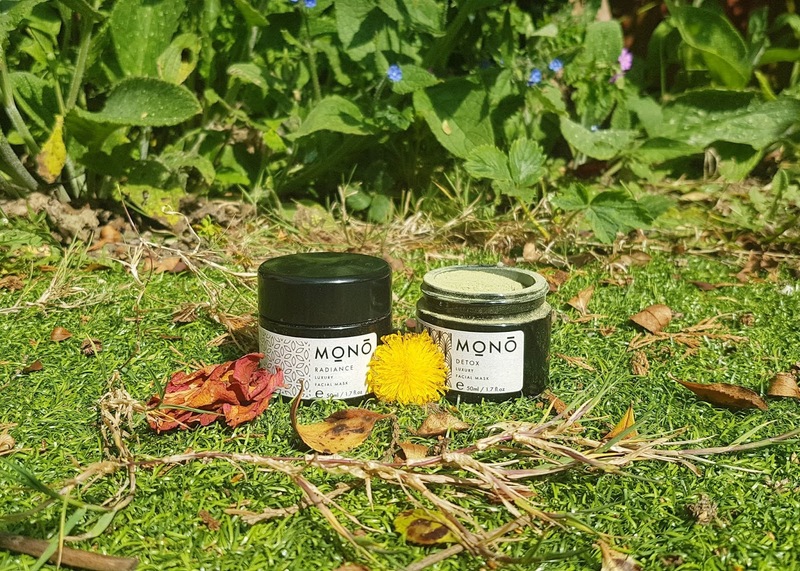 MOA offer a super soft, gentle cloth that can be used for steaming or gentle exfoliation, whereas Balm Balm's cloth is geared towards a more hands-on approach to buffing away dead skin cells. Again, it is all about the grain and about what your skin is seeking! I always though exfoliating was a no brainer -- you rub, you scrub, and you are done. But now that I have taken my skin's actual needs into consideration, I have to admit my face has never looked brighter and felt softer. Experimenting with all the different options and finding which ones suited me was actually pretty fun, and I found out my legs and arms can take much more of a physical scrub than the more delicate skin on my face, hands, and chest. My salt scrubs and walnut shell products are now reserved for my limbs and feet, while my sugar scrub best suits my lips, and my mechanical and chemical exfoliants do their best work on my face. 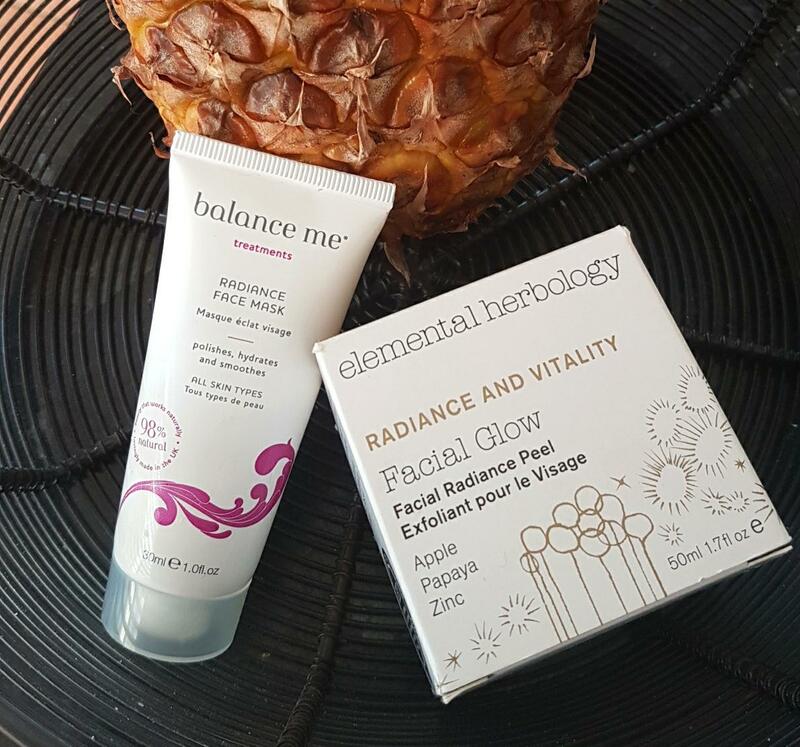 I think I have finally found my perfect balance, and my skin is no longer irritated and looks fabulous! I hope this has helped you sort through the mass amount of options, and I would love to hear your experiences with exfoliators down in the comments! I'm really lazy when it comes to skin care, so when I do exfoliate, I like to take my time with a nice face mask. The balance me one is great! Yeah... I am so not high maintenance when it come to skin care. Great post, will pass it on! I didn’t know that scrubbing away with skin care products with bits in on deep spots/acne could cause more harm than good. Chemical peels sound a bit daunting but I like the sound of them if they help get further into the skin a little more. 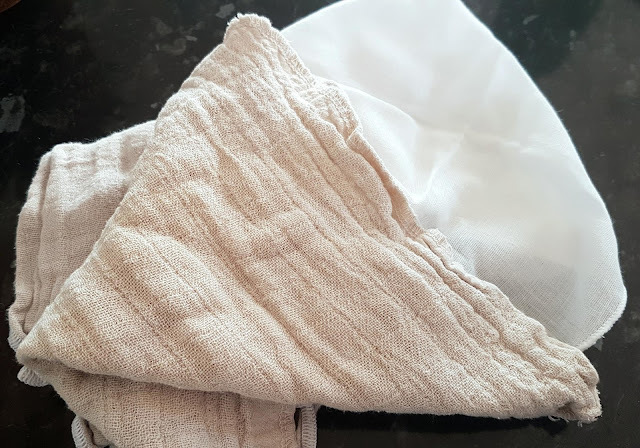 I have only recently started using a muslin cloth which I love. 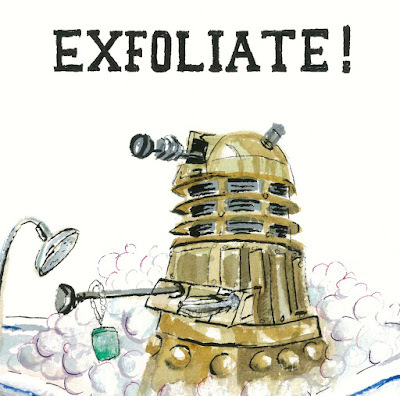 I like the idea of trying an exfoliator with fruit enzymes though. I’m terrible at looking after my skin and it’s intersting to read about what time of exfoliant you should use for your skin tone. I have a combo skin type so I’ll be looking out for products that have a mixture. I know it’s important to wash your face gently after using scrubs though.